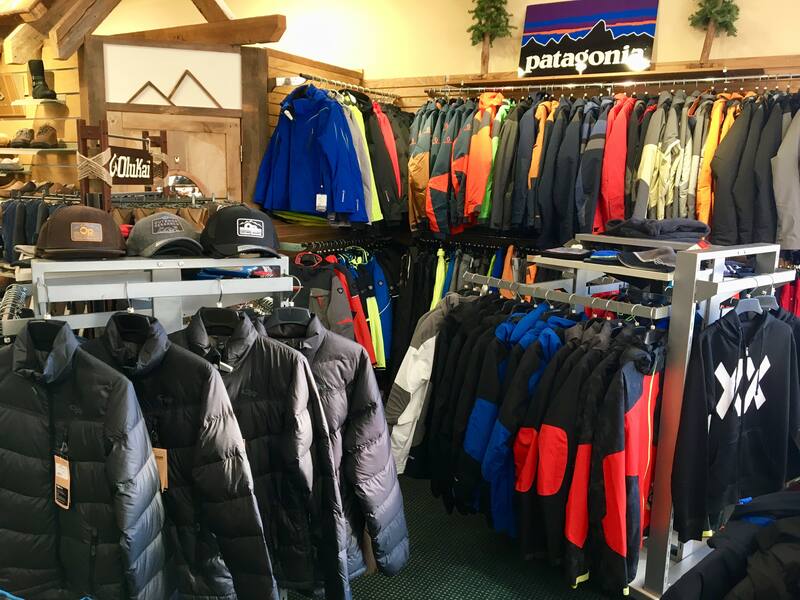 We have all your favorites from The North Face, Mountain Hardwear, Patagonia, Roxy, Spyder, Obermeyer, Burton, Volcom, Quiksilver, Analog, Helly Hanson, Salomon, UGG Australia, Kuhl, Outdoor Research and much more. 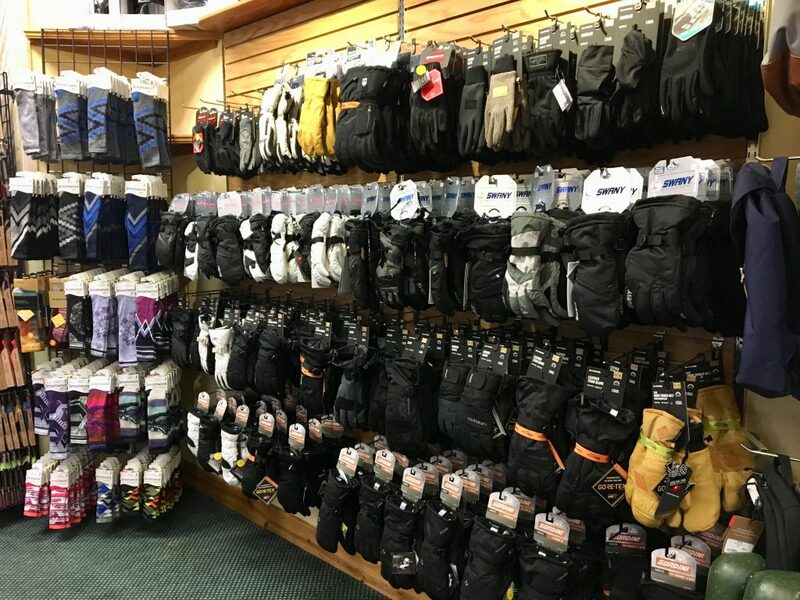 We have the best selection of skis and snowboards in the state. K-2, Volkl, Salomon, Blizzard, Never Summer, Nordica, Libtech, Burton, Ride and much much more. Our trained staff will make sure that you make the perfect selection. 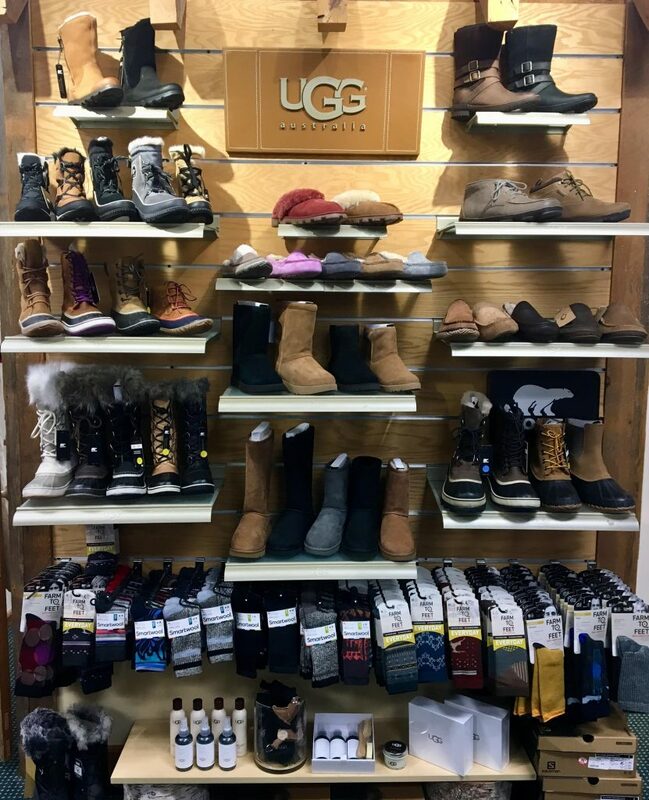 We have the areas best selection of UGG boots as well and we can ship them anywhere!